As you all probably know, a good humidor is essential in keeping your cigars safe from the evil of going "stale". Controlling the correct level of humidity and temperature ensures that all the characteristics of the precious cigars do not get ruined inside the humidor. 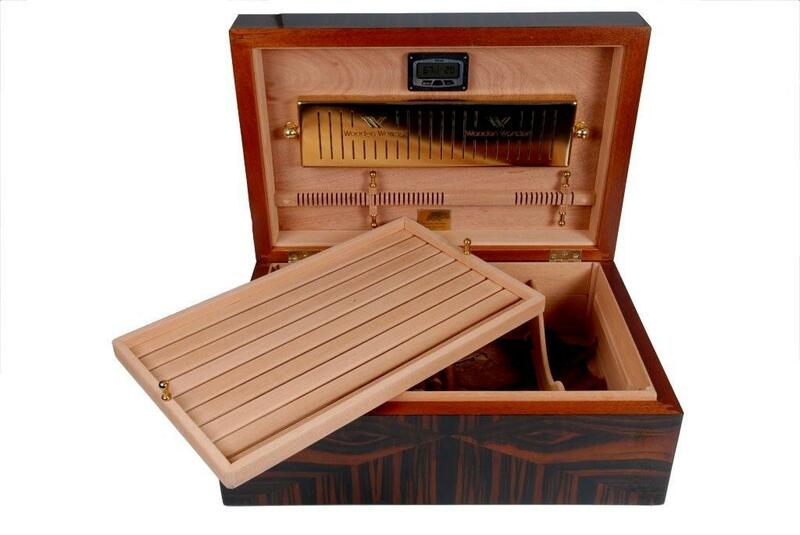 High quality hand-rolled cigars are entitled to a high quality humidor for storing and protecting them. A humidor is therefore a luxurious necessity to enhance the perfection of the smoking ritual for the ultimate connoisseur. Christos Karnabakos’s Wooden Wonder has provided the world with handmade, unique humidors since 1991. He specializes in the design, manufacture and installation of these handmade humidors, from desktop humidors to complex storage units. 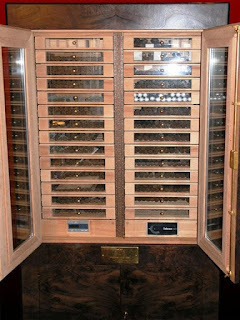 The humidors are custom made in various sizes and types, depending on the wishes and tastes of even the most demanding cigar aficionados. There are also humidors, upon request, for cars, yahts, planes, etc. 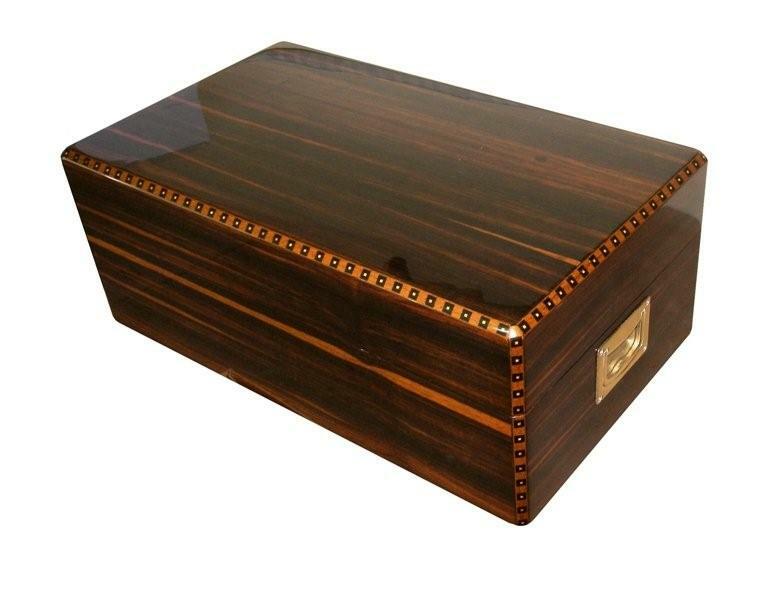 The Wooden Wonder humidors are manufactured from the most high class timbers in the world, while their hardware may be silver, 24k gold plated or even platinum. Karnabakos has also handcrafted exclusive humidors for some of the worlds leading hotels and has been featured in various magazine publications.